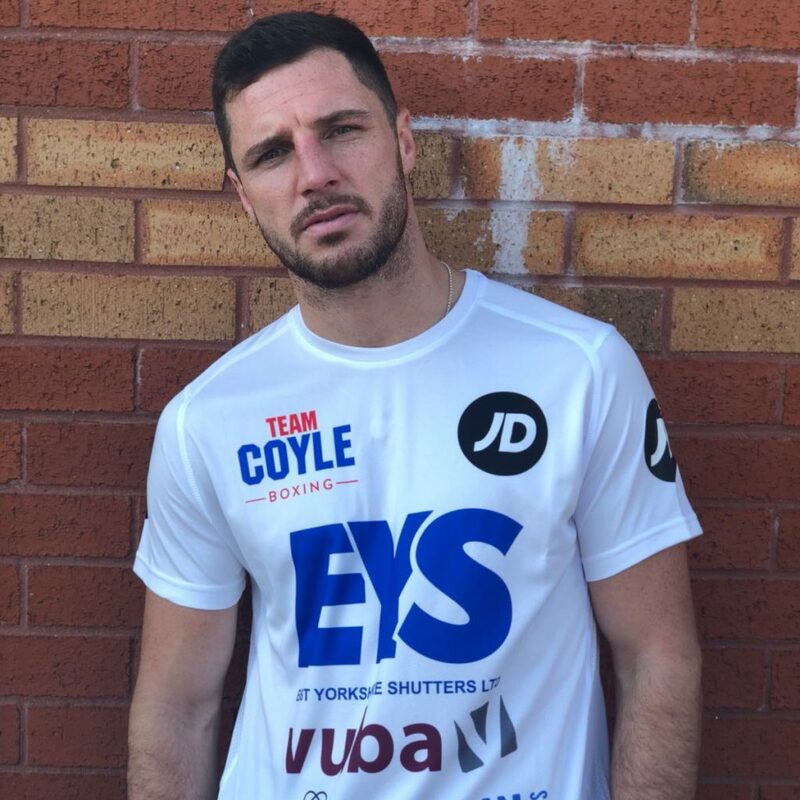 Hull-based boxer, Tommy Coyle, has teamed up with Hull business, Vuba, to give away 10 free places on the company’s popular training course totalling over £2,000. The Barrow Boys boxer is offering 10 training sponsorship opportunities to young individuals and those currently seeking work to take part in one of Vuba’s Resin Bound courses to help them to develop new skills and learn a new trade. The courses provide training on how to install their hugely popular resin bound systems, in a market which has seen double digit growth over recent years. Resin Bound driveways have become increasingly popular for their massive kerb appeal, ease of maintenance and seamless finish. Vuba has trained almost 200 contractors in 2018, with in excess of 100 projects being completed by graduates of the training scheme. Those attending the courses receive certification, and the opportunity to become an Approved Contractor for Vuba Building Products Limited. “Our training courses give people the opportunity to expand their skillset and learn an exciting new trade whatever their experience level. We are thrilled to have collaborated with Tommy on these training sponsorship opportunities and are proud to be working with him to help young people and those looking for work increase their chances of finding employment within our flourishing industry. “Helping young people is a passion of mine. I’ve been lucky enough to have a great start in life from boxing and the support I receive from the people of Hull, so I’m always looking for ways to give back. Sean’s company has helped with my boxing academies and now he’s going to help people to gain new skills and experience. Approaching their tenth year within the industry, Vuba began running their training courses for contractors, builders and enthusiasts of all experience levels in January 2018 due to the high demand for approved contractors as a result of the popularity of their products. There are two sponsored places across five courses run by Vuba at the start of 2019. To be in with a chance of winning a place, the applicants should visit www.vubaresinproducts.com/tommycoyle and submit the application form giving their reason they would like to attend. Tommy and Sean will then select the 10 winners. Be the first to comment on "Tommy Coyle teams with Hull company to offer sponsorship opportunities to young and unemployed"